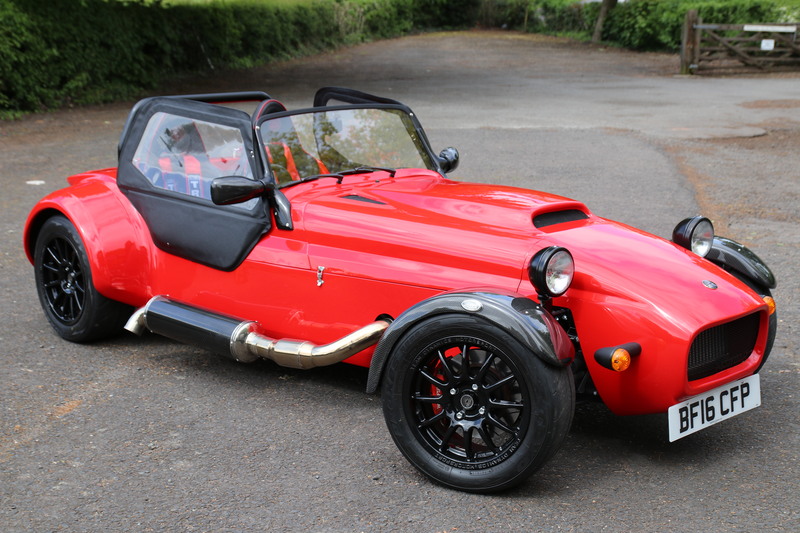 Westfield Sportscars has become the first UK kitcar manufacturer to offer interest-free finance on its full range of self-build vehicles. Westfield currently offers a diverse range of performance options across their range, from the Classic Special Edition (kit from £17,638) to the mighty Sport 250 (kit from £26,799) and the timeless Westfield XI (from £10,999 – requires donor vehicle). For the ardent automotive enthusiast, there’s nothing worse than returning to your parked car to find a ‘message’ from a recent low-flying bird. Factor in the current heatwave conveniently baking it into a hard crust within just a few hours, and you’ve got the perfect recipe for a paintwork nightmare! Thankfully, it doesn’t need to be that way. By keeping a packet of Autoglym Bird Dropping wipes in your glovebox, you can become your very own ‘bomb disposal’ expert in seconds. With the current heatwave sweeping across the UK and the nation under pressure to reduce water consumption, keeping your car clean isn’t the easiest of tasks. 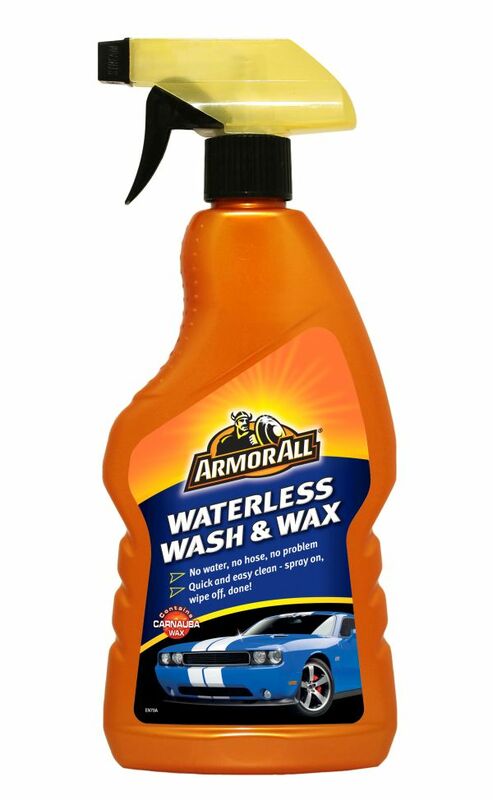 However, thanks to a new waterless range from Armor All, it has just become a lot simpler! The Armor All waterless range allows drivers to ensure their car is clean and sparkling, without the need for even a drop of water. The range includes the Waterless Wash & Wax Spray, Express Wash & Wax Wipes and Speed Wax Wipes, so you don’t have to worry about maintaining that showroom shine as the summer water shortages continue. All aluminium radiators will corrode due to contact with water and although the corrosion of alloys is not as obvious as the rusting of steel or iron it still has the potential to cause problems in time. Fortunately, there is a simple solution to the problem; that uses the naturally occurring electrochemical potential difference between different metallic elements to provide protection. 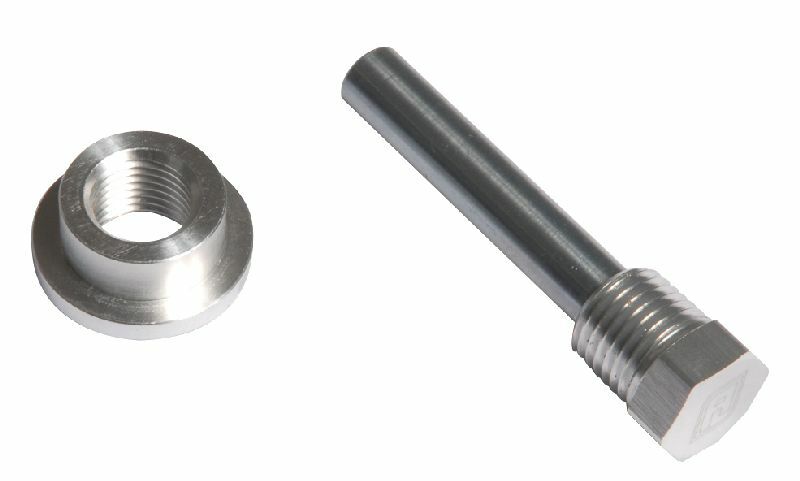 Put simply, by including a metal that corrodes more easily than aluminium in the cooling system the corrosion potential of the aluminium is reduced, bringing it closer to an immune state. These Blackline units from Rally Design, utilise the latest inverter welding technology resulting in machines that are half the weight of old copper transformer units. The power is controlled electronically giving an infinite range of power adjustment with fine control. Customers describe the MIG200 as perfect for an amateur or professional and easily produces good welds every time. This 50amp plasma cutter is perfect for cutting on vehicle bodywork with minimal distortion and ease of control. These machines offer great value with the 200amp MIG welder at £234.44 inc VAT and the 50amp plasma cutter at £214.80 inc VAT. More information from 01227 792 792 or www.rallydesign.co.ukENDS. Even a stock camshaft needs to be timed correctly. If you want to get the maximum benefit from a ‘hot’ cam it is doubly important that the timing is correct. The duplex vernier adjustable timing gear-set uses sets of dowel holes with two-degree increments and the best chain available (2H4905EVO). 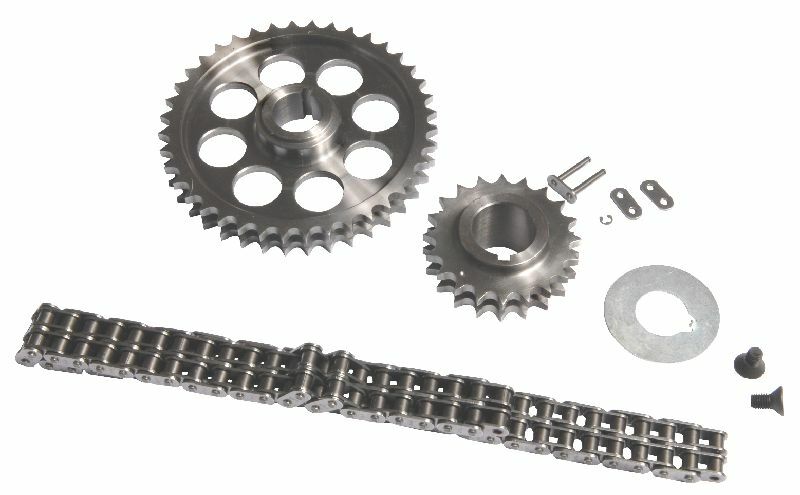 The kit includes billet steel upper and lower gears plus a quality non-stretch EVO chain. In addition to their existing range of automotive cable, Connect Workshop Consumables has recently introduced a new range of mini-reels of high-quality cable in a variety of colours and capacities from 5-amp up to 27-amp. Three varieties of speaker cable are also included in the mini reel range. These are general purpose low voltage cables manufactured to BS 6862, suitable for use in automotive and marine applications in temperatures up to 70°C. The PVC insulation is resistant to petrol, diesel and lubricating oils and the cable is supplied on a convenient plastic mini reel. One aimed at our American readers – Wallflowers need not apply say Summit Racing, who reckon that Thrush Rattler Mufflers are anything but quiet with a reverberating growl that will wake your neighbours and make them wish they lived next to a train depot instead of down the street from you. These items are a single chamber design for a very aggressive, in your face tone. The fully welded mufflers are made from aluminised steel with high-temperature black matte finish and are directional and non-reversible. NOT GONE ANYWHERE; BUT THEY ARE BACK! 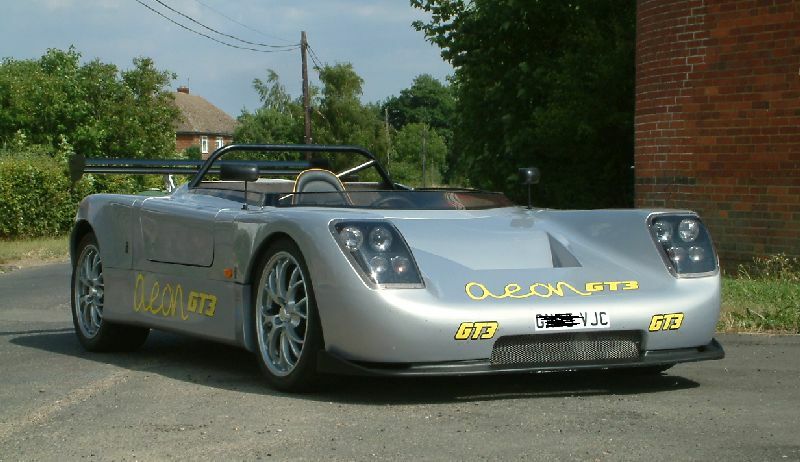 A great kitcar that is often overlooked is the Aeon GT, which was designed by John Hewat. Although John has moved on, Aeon Sportscars still actively market the kit, but in recent years have concentrated on their agricultural work and incredibly busy fabrication side of their business, which sees them making anything from wishbones to chassis; from tanks to commercial stuff. 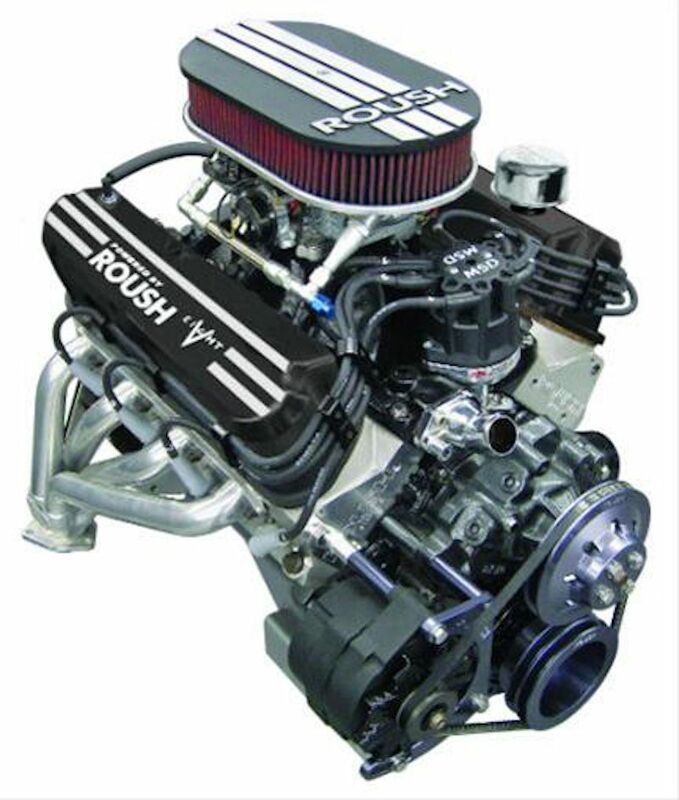 Not many companies know how to get more horsepower out of a Ford V8 engine than Roush Performance. It’s been the case ever since founder Jack Roush was building hot Fords for the famous Gapp and Roush Pro Stock team back in the 1970s. Roush uses its drag race, road course, and NASCAR engine experience to build its small block, FE, and 429/460 big block crate engines. All Roush crate engines are dyno-tested and guaranteed to make within 2 per cent of the advertised horsepower ratings.